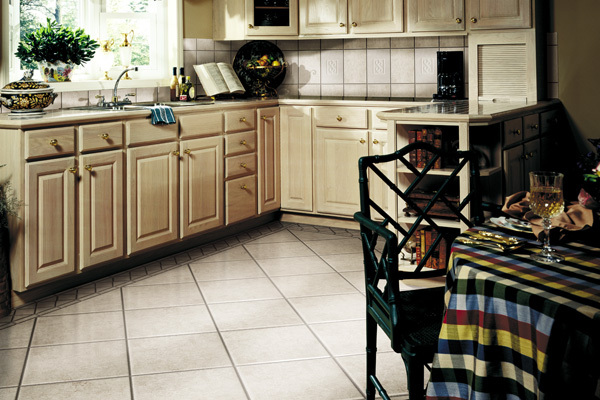 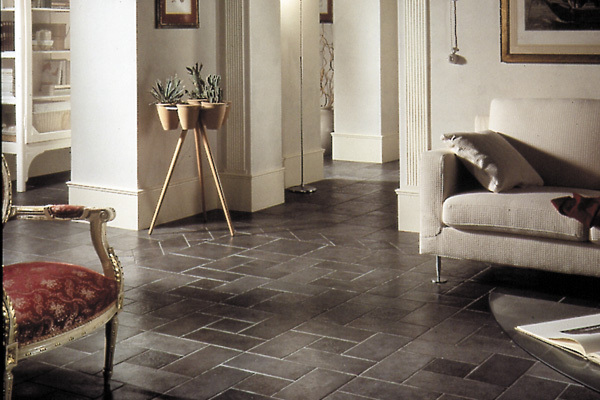 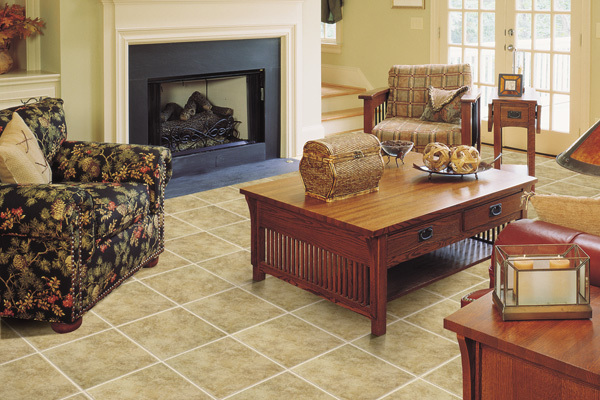 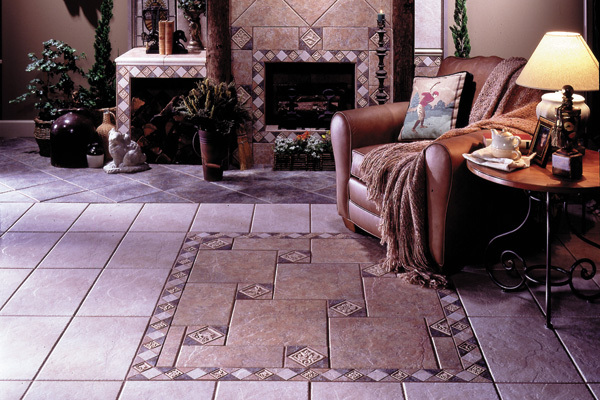 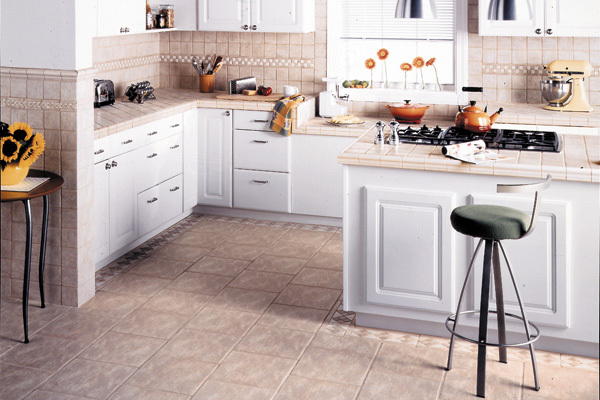 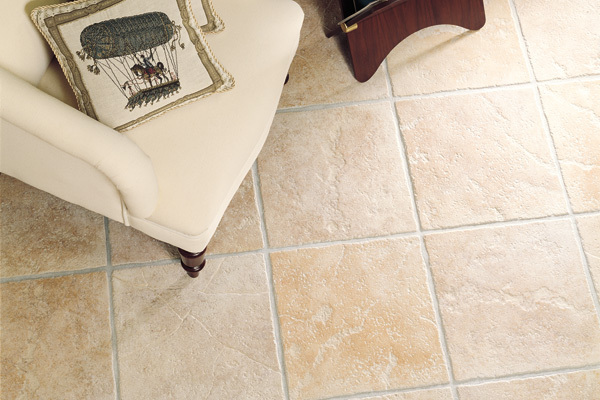 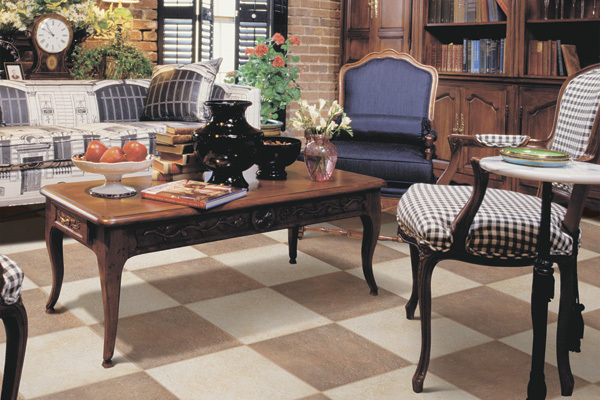 Enrich your living space with tile. 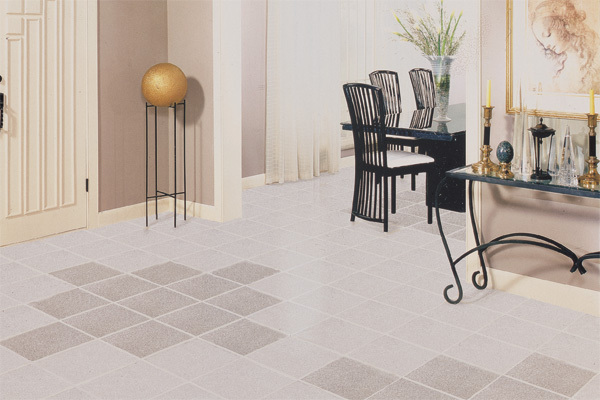 More durable than most any other wall or floor covering, hard surface flooring offers timelss beauty and the advantage of being easy to clean. 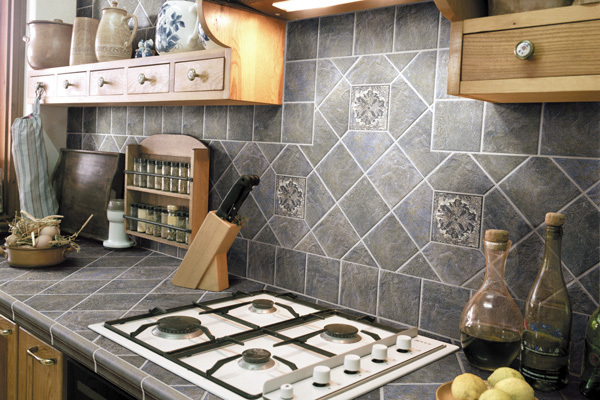 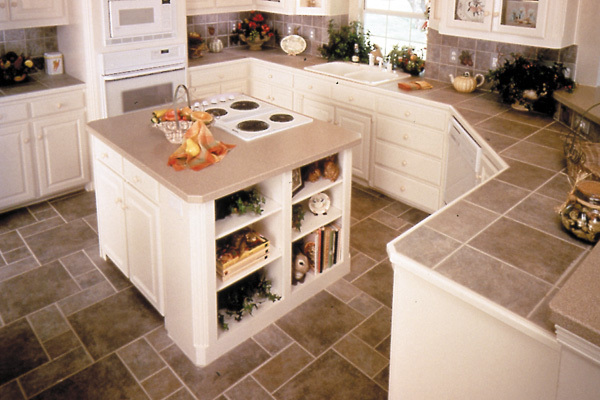 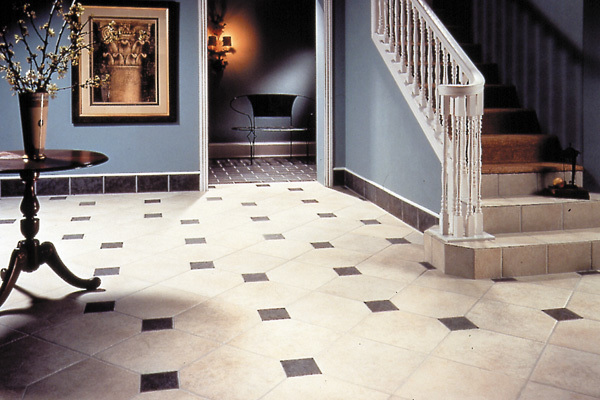 Our product lines provide an extraordinary range of options in floor and wall tile for you to choose from and have been designed to be compatible with our moldings and decorative accent tiles.